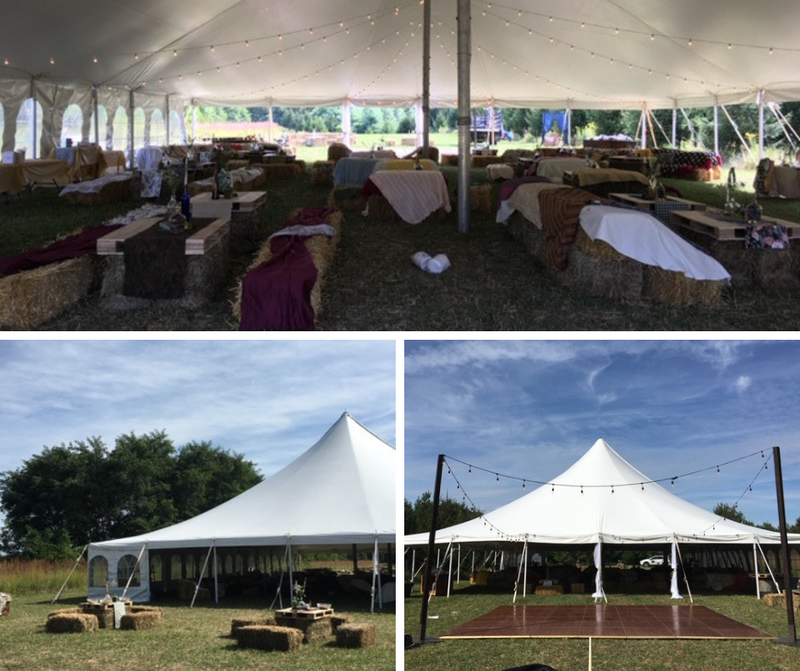 D’Lux Events has a vast inventory of tents which are sure to meet your needs. From small frame or pole tents to dramatic, high peak Anchor Century tents, we have you covered. We can also supply you with any of the extras you might need including tent lighting, flooring, side walls, heating, walk ways and entrances. 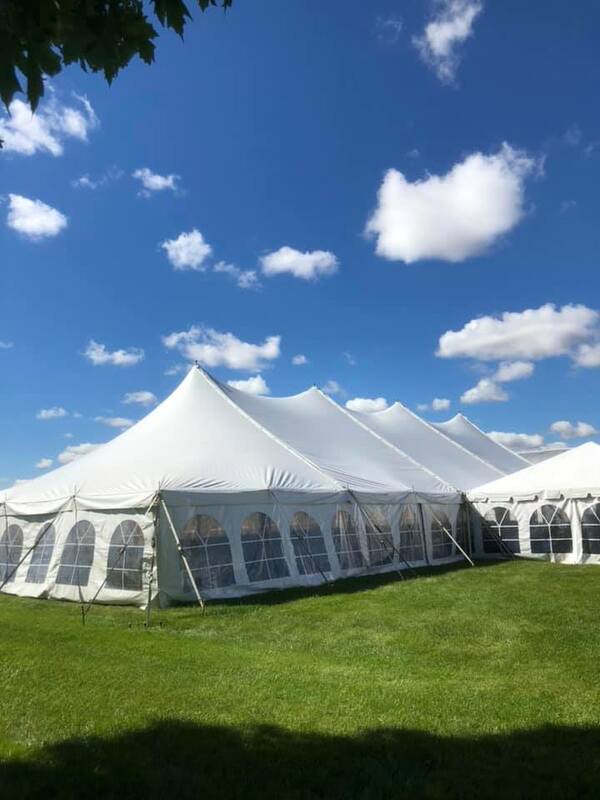 Each of our tents is professionally maintained, cleaned and cared for to ensure you have the perfect venue for your event. Our professionals will also take care of your set-up and tear down needs.